The quote “We become what we behold. We shape our tools and then our tools shape us” is often mistakenly attributed to Marshall McLuhan. It does NOT appear in “Understanding Media”, as Wilson Miner confidently asserts in the presentation below, indeed it does not appear in any published work by McLuhan at all. 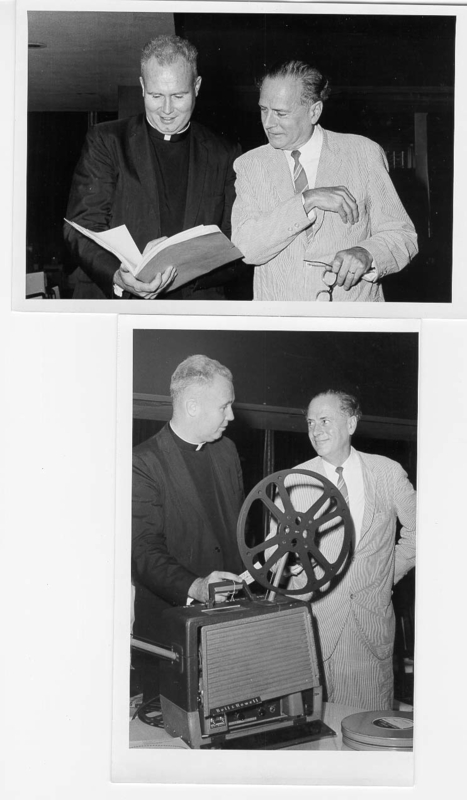 The quote was actually written by Father John Culkin, SJ, a Professor of Communication at Fordham University in New York and friend of McLuhan. But though the quote is Culkin’s, I would argue that the idea is McLuhan’s, as it comes up in an article by Culkin about McLuhan: Culkin, J.M. (1967, March 18). 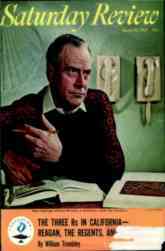 A schoolman’s guide to Marshall McLuhan. Saturday Review, pp. 51-53, 71-72. The idea presented in the quote is entirely consistent with McLuhan’s thinking on technology in general. This excellent 38 minute presentation by digital product designer Wilson Miner is titled “When We Build” and weaves together a discussion about Marshall McLuhan, Steve Jobs, the things we design and build, cars, computers, art and design. It is well worth watching and listening to. Not that it really matters, but it was published! I can’t remember the book exactly. you might be right in that it wasn’t in understanding media, but I remember reading that quote for the first time in a library and it was a book written by mcluhan, not just quoting him, or Culkin as you pointed out. I’s seens it with me own two eyes!! Yes now that I think of it, it would be a preface because I started from the beginning of the book. Yes! However the actual quote on the album sounds more like this: “We shape our tools and thereafter our tools ‘ape us”. 29 Doc Searls Weblog · Have we passed peak phone?